Time is running out to register to vote in this autumn's local elections taking place all over Belgium. The deadline to join the electoral register is 31 July. The voter form can be downloaded from the Brussels Commissioner for Europe website. The signed form should be either posted or dropped off at your local commune, preferably with a photocopy of your Belgian ID card. Once you have registered, you will receive an official confirmation - although this can take several weeks. Shortly before the 14 October election you will receive a letter to bring to the polling station. 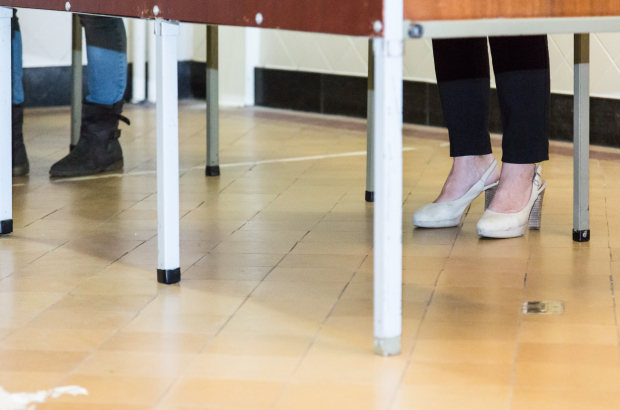 In May, figures obtained from the 19 municipalities of Brussels suggested that less than one in 10 foreigners who were eligible to vote in the communal elections had done so. However, accurate figures are hard to obtain because many communes have a backlog of applications yet to be processed. If you missed it, check out this recent Bulletin article with all the details on what we're voting for, and how to complete your voter registration. Non-Belgian EU citizens have had the right to vote in - and stand for - local elections in Belgium since 2000. Non-EU foreigners have been able to do the same since 2004, as long as they have been a resident for at least five years.